We are delighted to have digital payment platform, PayPal, join us again for Jobs Expo Dublin. Their recruitment team will be looking for hungry and talented candidates to join their ranks. Register for the event today and get FREE admission to Croke Park on Saturday 13th October. 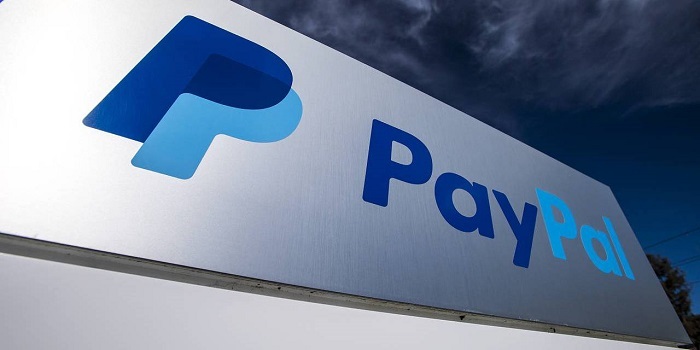 PayPal (NASDAQ: PYPL) believe that having access to financial services creates opportunity. PayPal are committed to democratizing financial services. They strive to empower people and businesses to join and thrive in the global economy. The open digital payments platform has 210 million active account holders. Here users can transact in new and powerful ways. The platform can manage finance online, on a mobile device, in an app, or in person. PayPal create better ways to manage and move money. This flourishes because of technological innovation and strategic partnerships. The platform offers choice and flexibility when sending payments, paying or getting paid. PayPal is available in more than 200 markets around the world. The PayPal platform consists of Braintree, Venmo and Xoom. Consumers and merchants can receive money in more than 100 currencies. Also, they can withdraw funds in 56 currencies and hold balances with PayPal in 25 currencies. They’re purpose-driven company. Their beliefs are the foundation for how they conduct business every day. The company’s One Team Behaviors expect the highest ethical standards. They work to empower an open and diverse workplace. And strive to treat employees and customers with dignity and respect. Their staff challenge the status quo, ask questions, and find solutions. They want to break down barriers to financial empowerment. Join us as we change the way the world defines financial freedom.